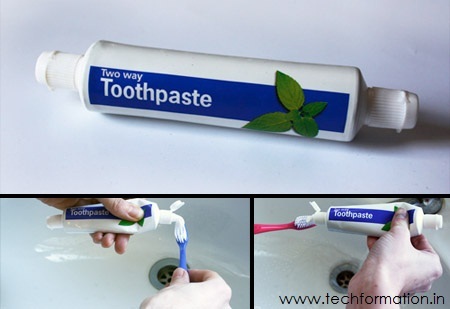 15 Creative and Weird Products!! Creativity has no horizons. It develops day by day in every part of life. You only need the courage to experience it! Here are the 15 latest weird and creative products in the market. Browse them and try to use them! Having two openings to squeeze the paste, you find it creative and purposeful too! 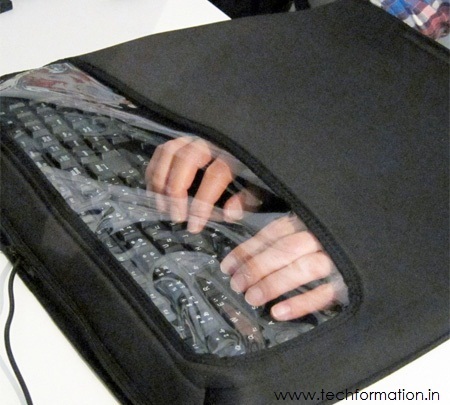 Using this you can manage a quiet keyboard without disturbing others. Ideal to use in libraries and classrooms. 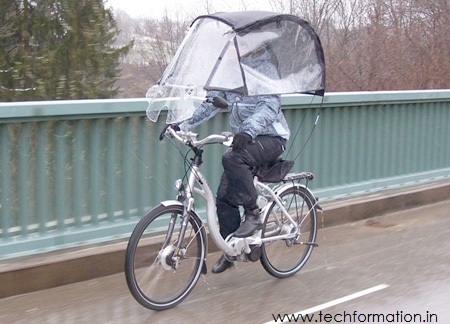 Having a roof for your bicycle offer you a comfortable ride free from sunlight and rain. 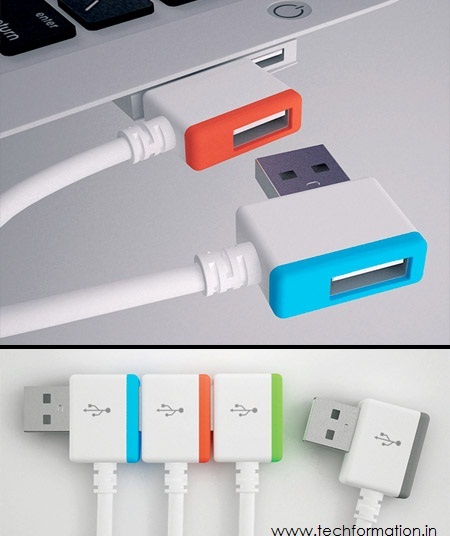 Creative USB design which allows you to plug a number of devices forming a hub network. 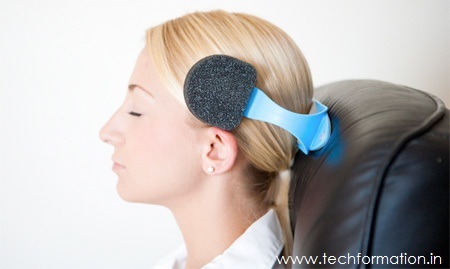 A perfect aeroplane solution which helps you sleep comfortably free from noises on the plane. 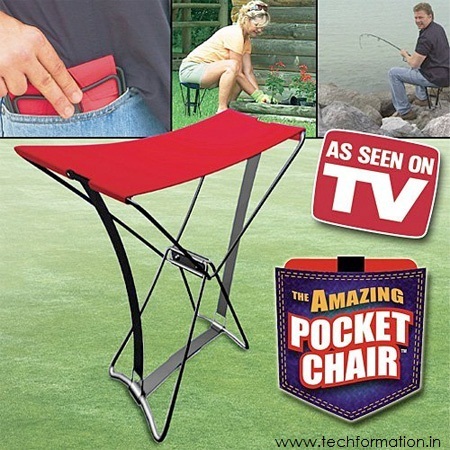 A portable and fold-able chair in which you can carry it away in your pockets. 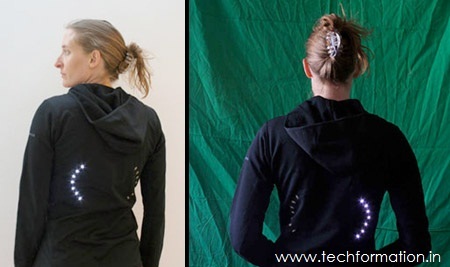 Not only for the vehicles, you can signal people coming behind through this LED jacket. 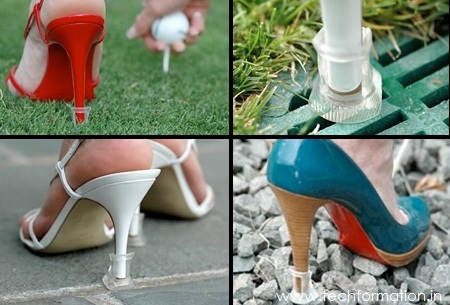 Protect your high heel tips with these caps. Also helpful for your body balance. 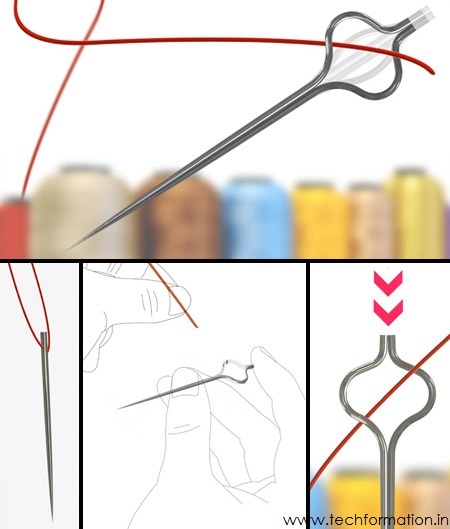 This sewing needle can help you insert the thread easily if you press it from the top and closes when you press its body. 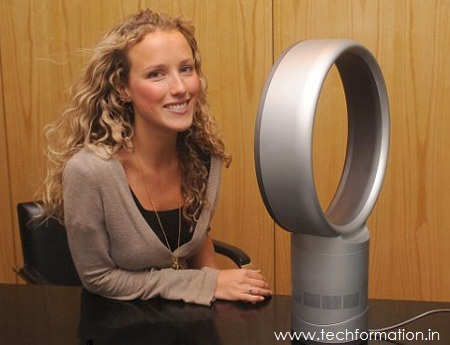 Air Multiplier technology is implemented here to develop a blade-less fan which is safe to use and easy to clean. 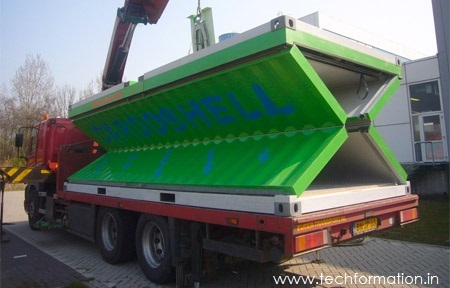 After unloading the cargo, the container will be collapsed automatically. Had a touch phone? Try this stylus instead of routine one for a different experience! 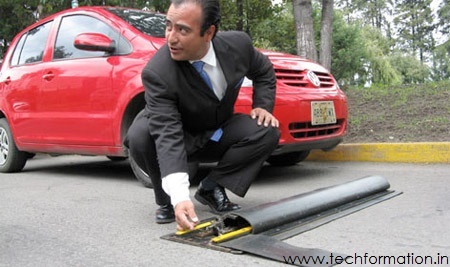 These speed bumps detects the vehicle's speed and if the vehicle crosses speed limit, it bulges otherwise it stays retracted. 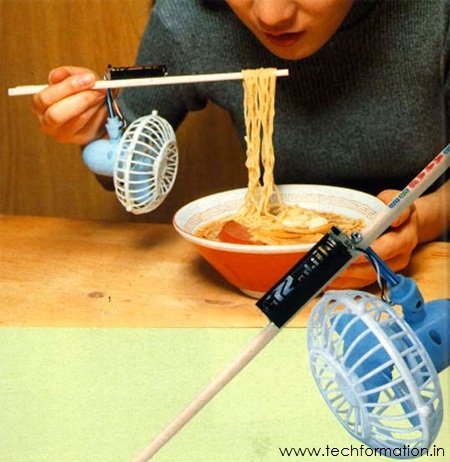 These chopsticks is equipped with a tiny fan which helps you cool the food while eating! 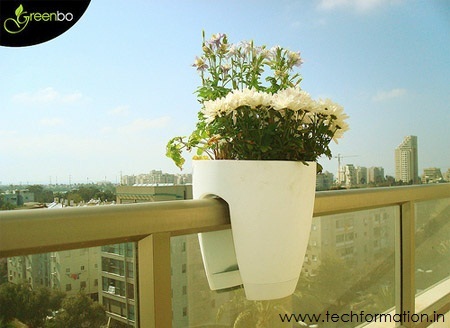 With these designed planters, people staying in skyscrapers too can maintain a nursery.